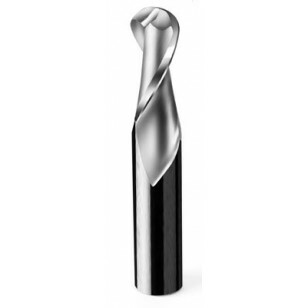 Series 52-200B/BL Onsrud Double Flute - Solid Carbide Upcut Spiral Ball Nose Sharp Tech Inc. Designed for carving and modeling operations. 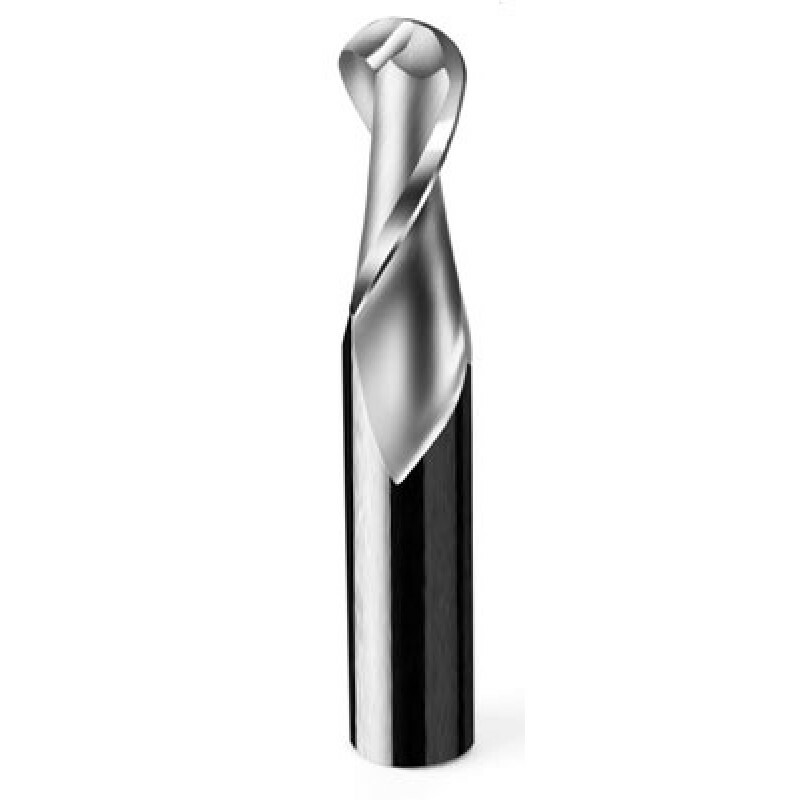 The improved tip geomentry gives a superior cut compared to most ballnose endmills. Usage: Plastic, Solid Surface, Block and Plate Aluminim, Natural Wood and Wood Composites. Explanation of Abbreviations: ERL: Edge Recess Length - Recess between the shank and where the flutes begin to allow for deeper cutting with multiple passes. this measurement is the maximum depth of cut. N/A: Indicates standard length tool without edge recess.